The project involved a successful implementation of hyperconvergence infrastructure (HCI) replacing the old one to completely transform the IT infrastructure of the organization. The company was operating on 7 year old infrastructure which was running on Dell thin blade technology. The company started to think about modernization initiative to improve the scalability, reliability and economics of the company’s IT systems. 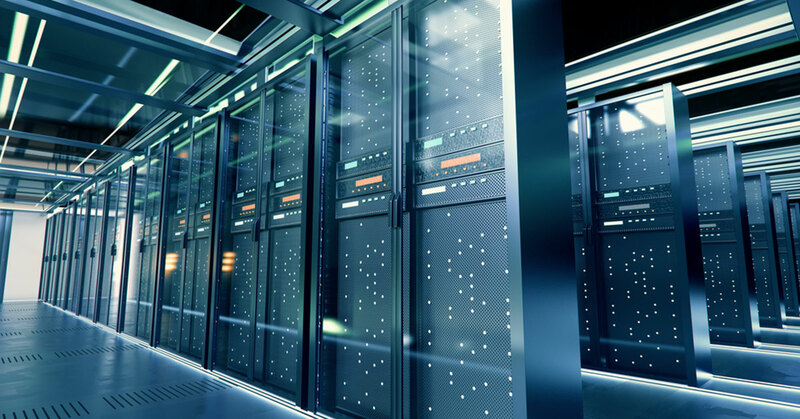 The company needs to replace the old hardware with a new one, which can offer recovery solutions to consolidate its diverse storage and server infrastructure and help maintain overall IT performance through virtualization. control and consistency needed to manage and scale their infrastructure.